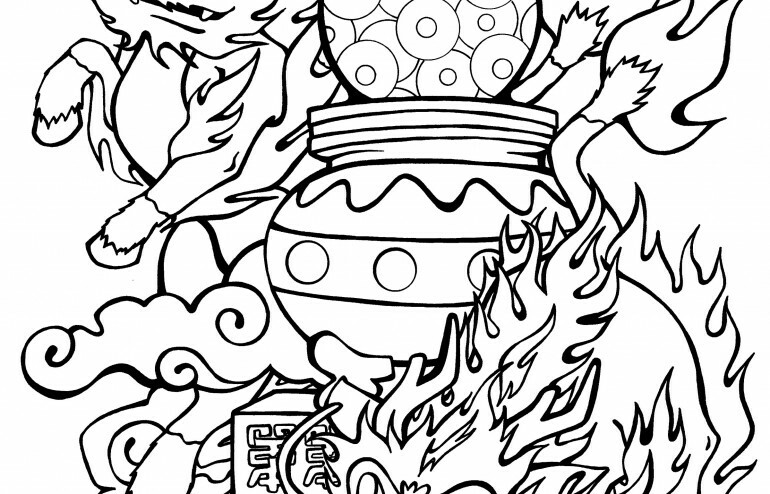 The Lantern Festival is deeply rooted in Chinese history and myth and is one of China’s most important traditional festivals, dating back to the ancient dynasties of more than 2,000 years ago. 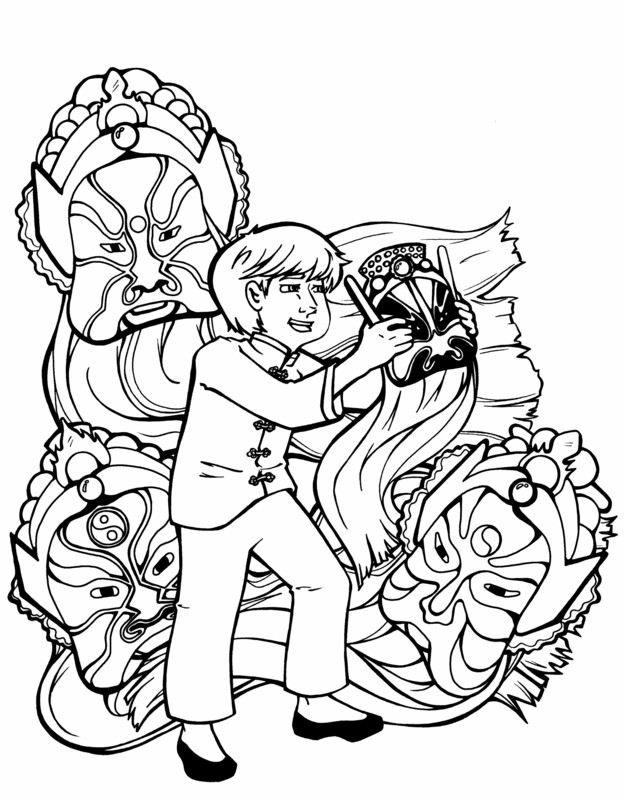 Lighting and watching lanterns is the main activity of the Lantern Festival. 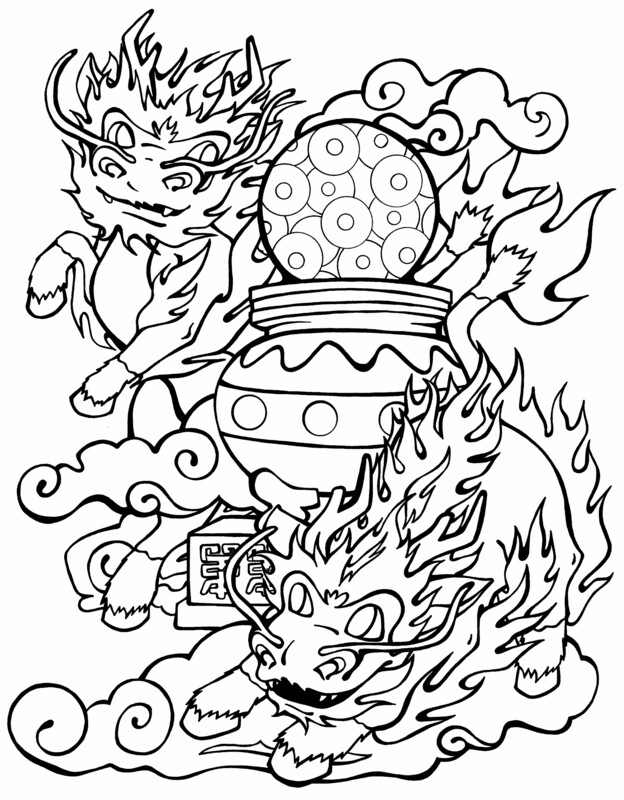 Some lanterns are made to reflect historical Chinese themes, and they depict scenes from stories and legends that express traditional values. 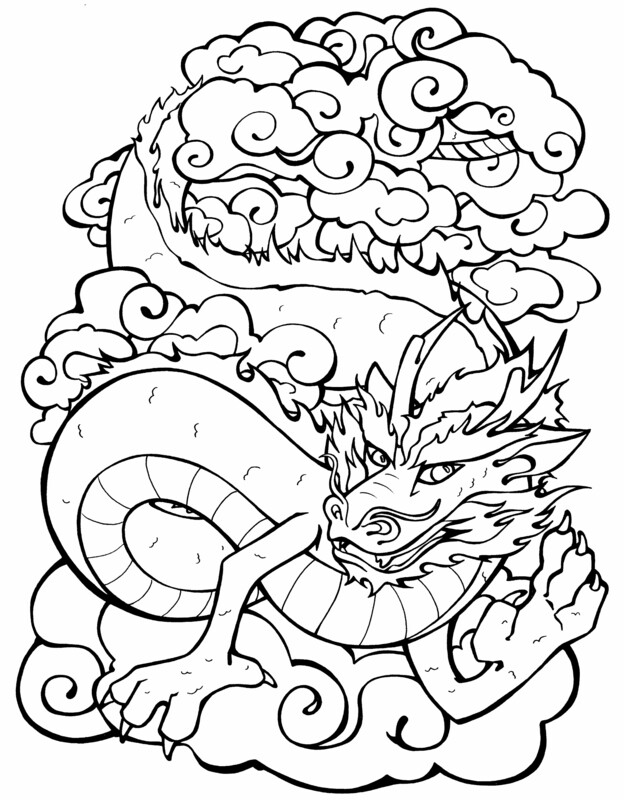 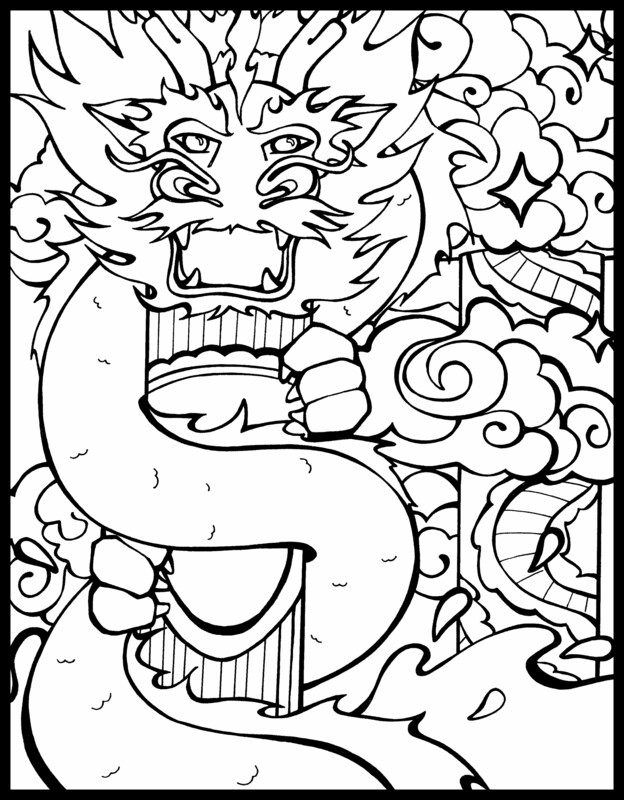 Others are made to represent the 12 animals of the Chinese Zodiac or heroic figures. 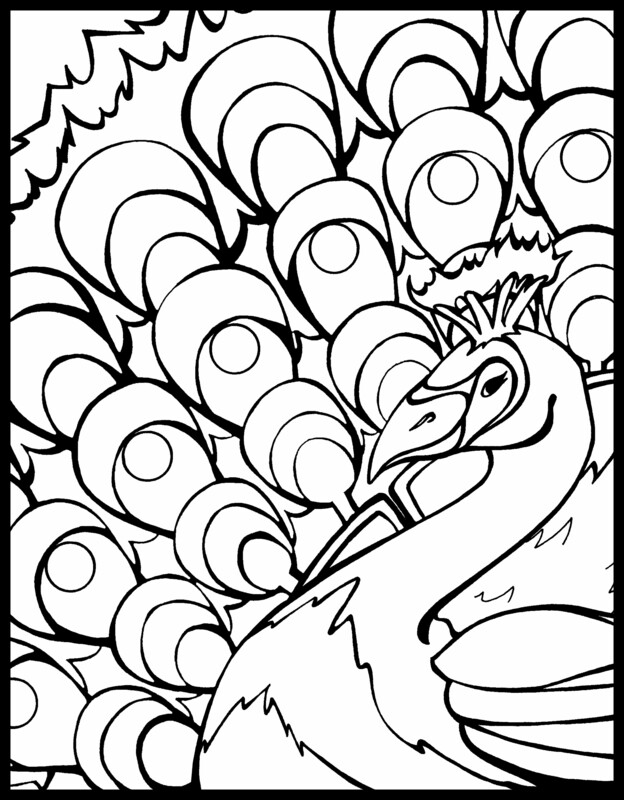 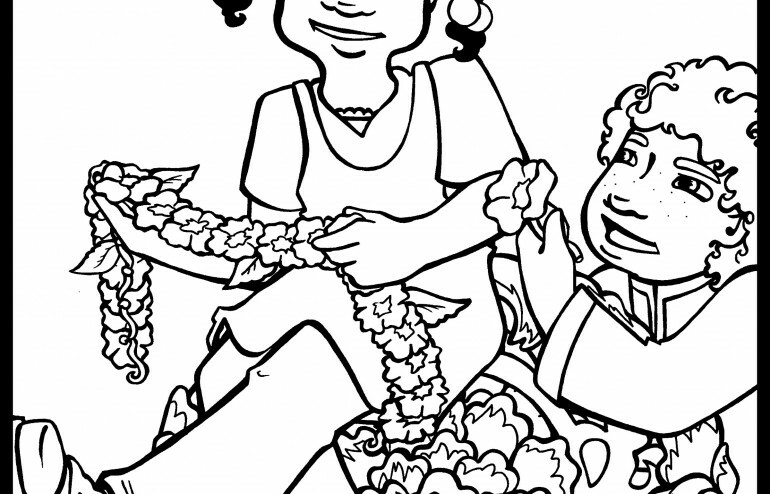 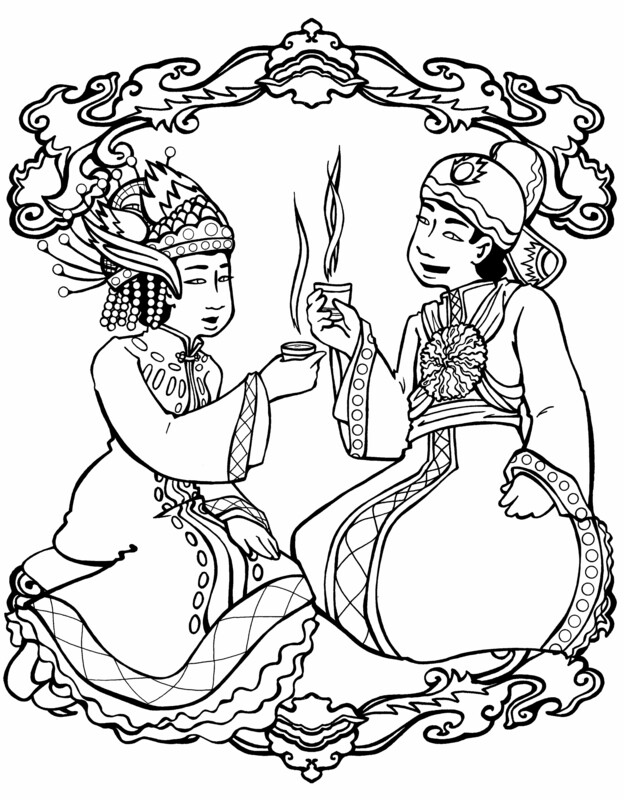 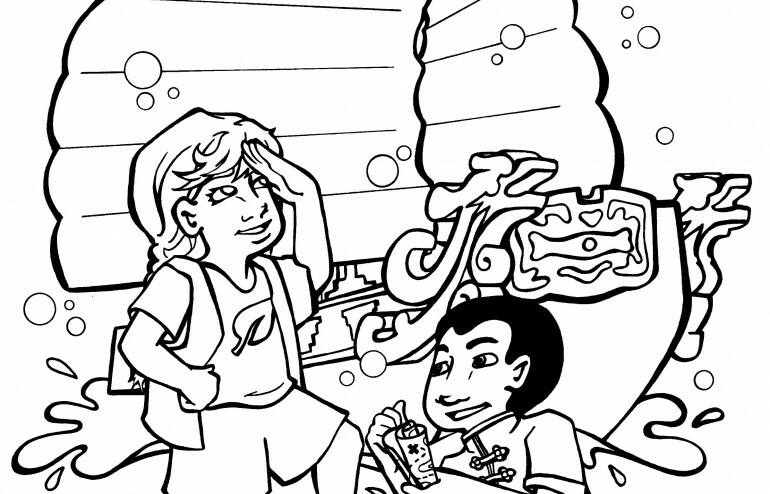 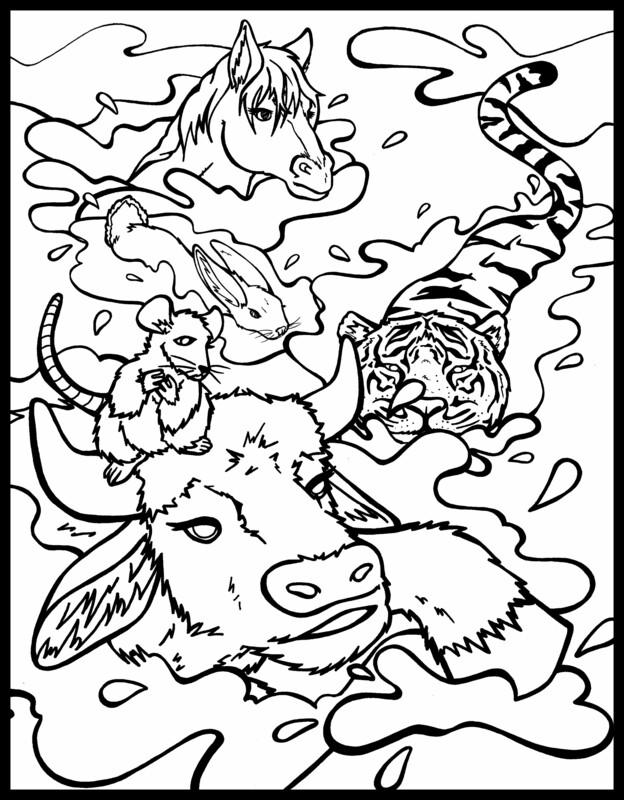 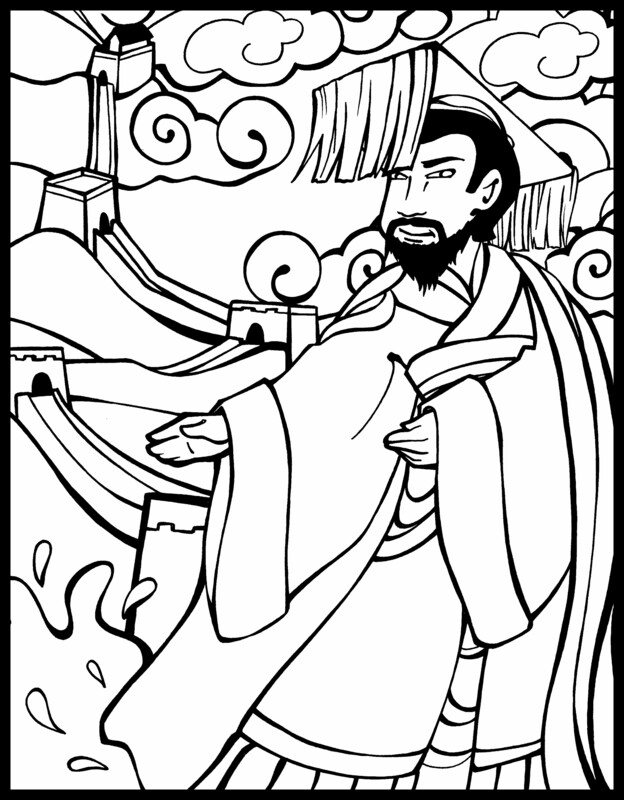 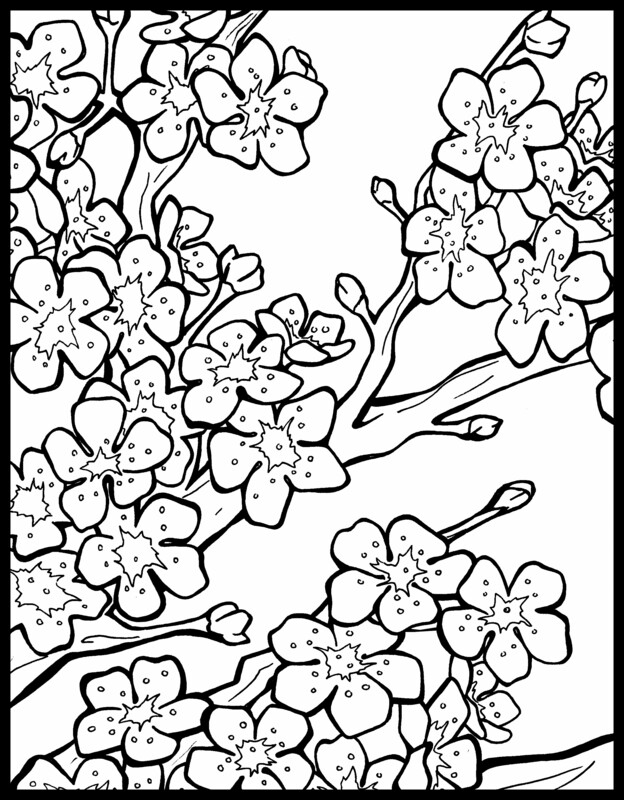 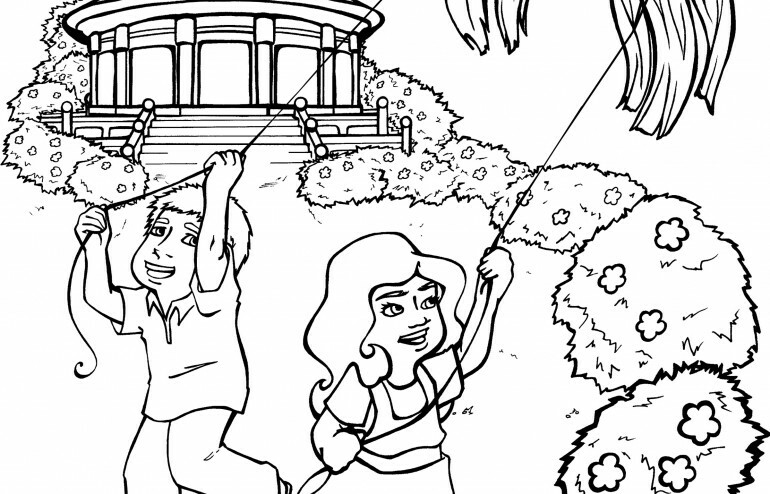 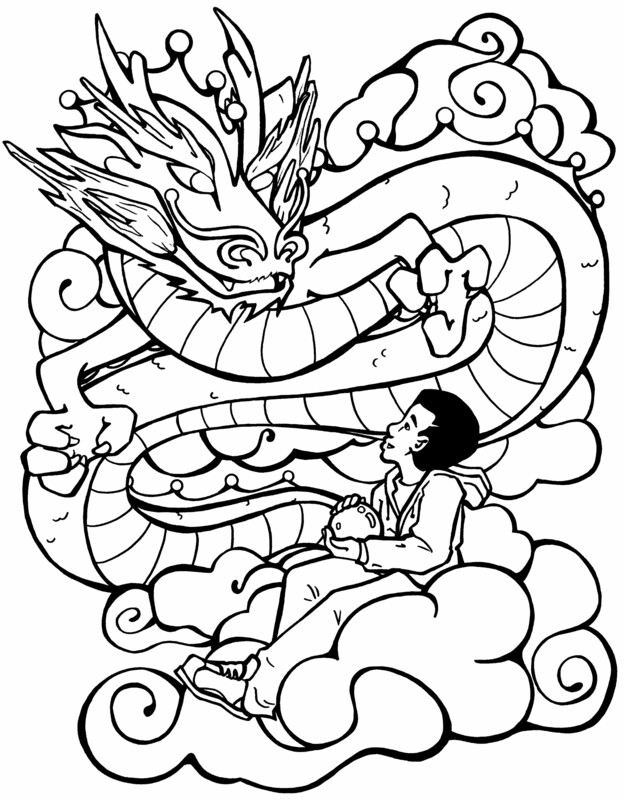 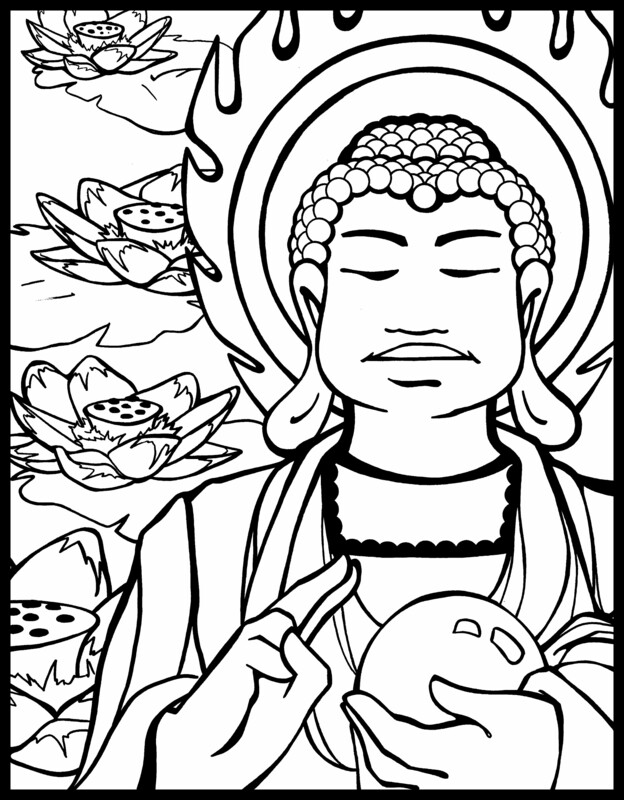 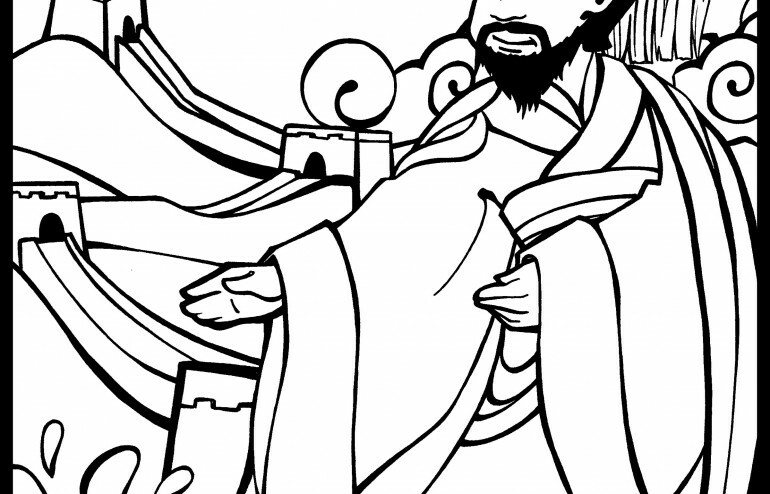 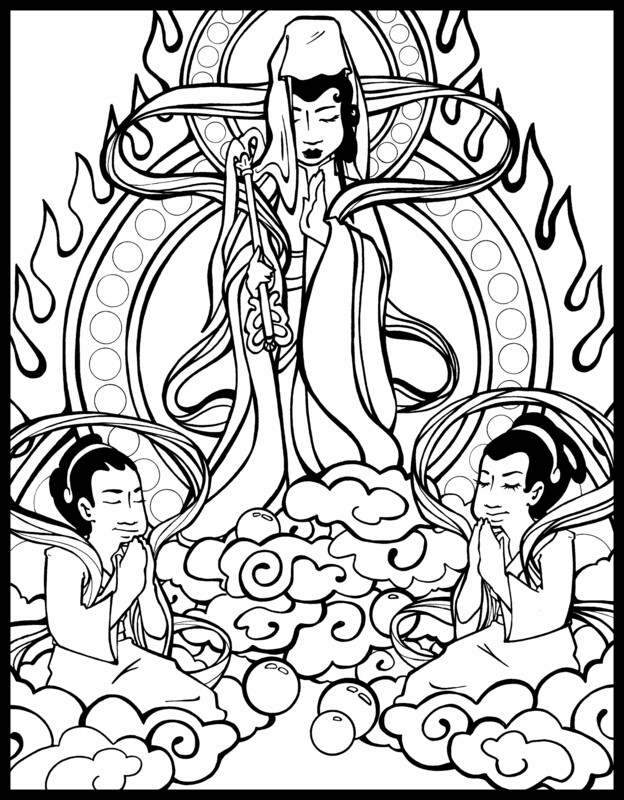 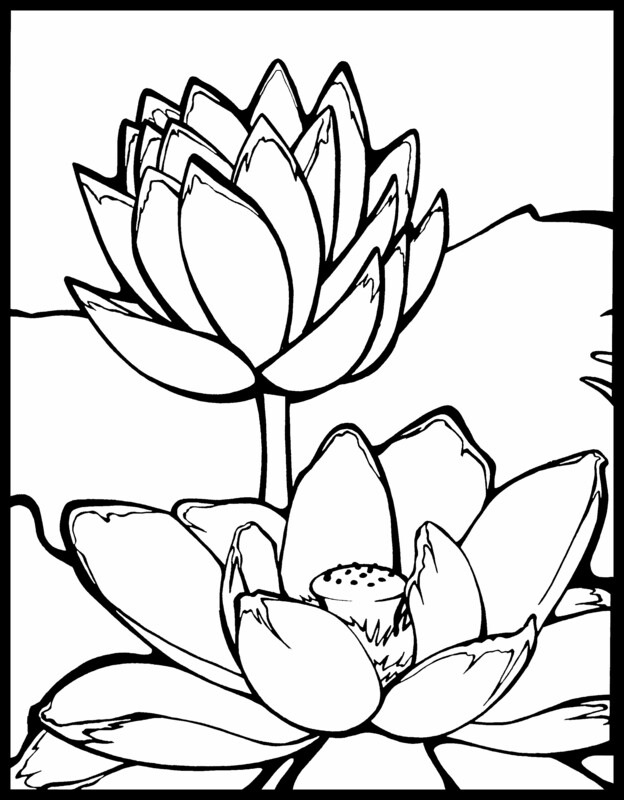 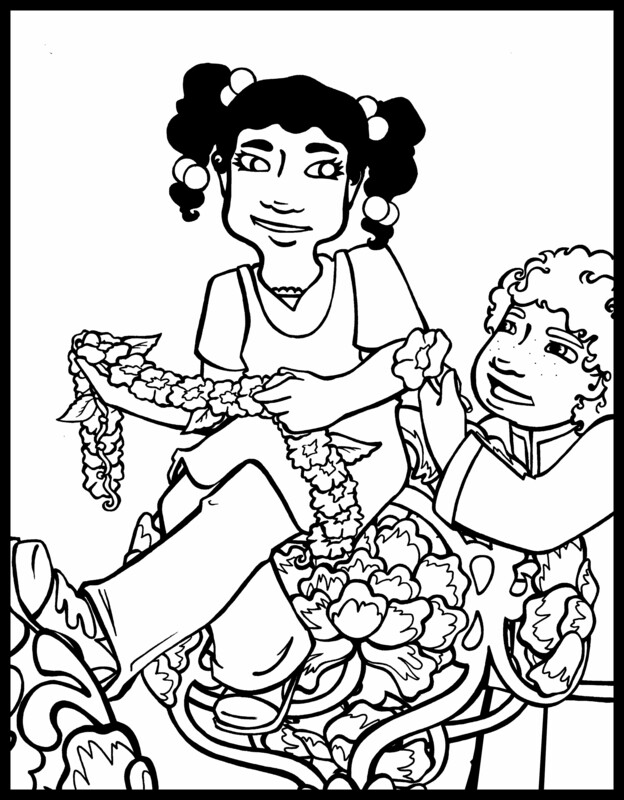 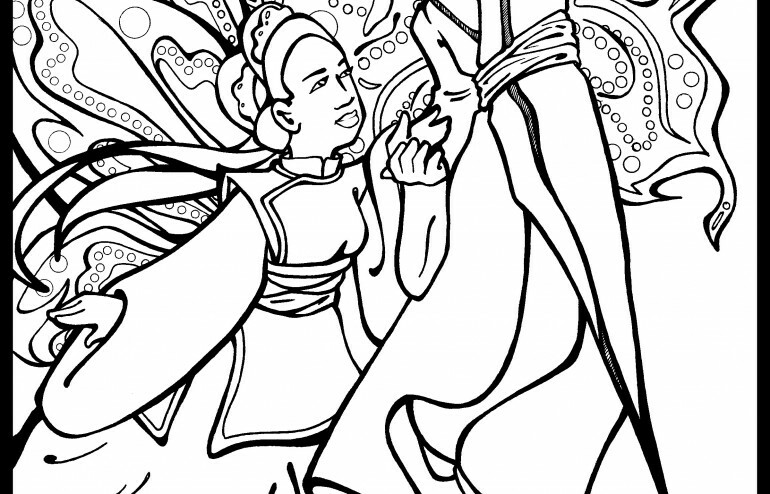 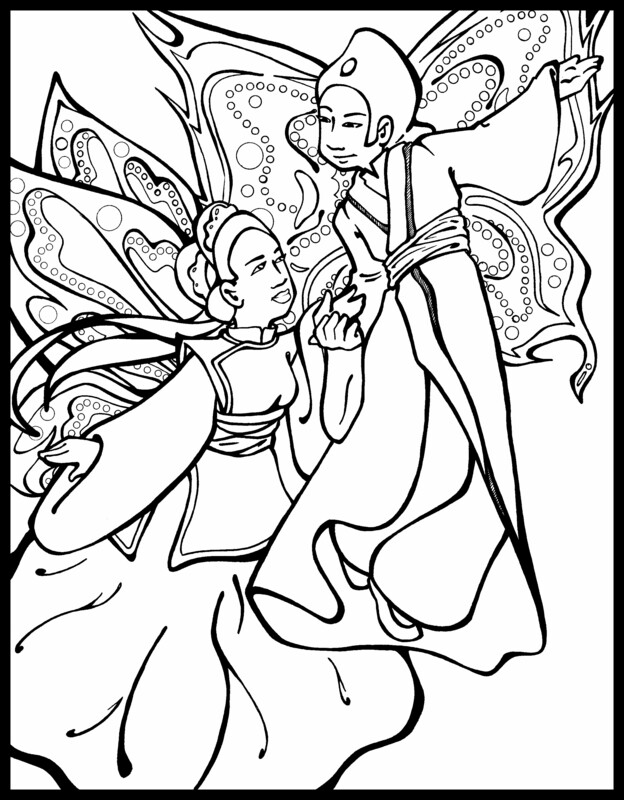 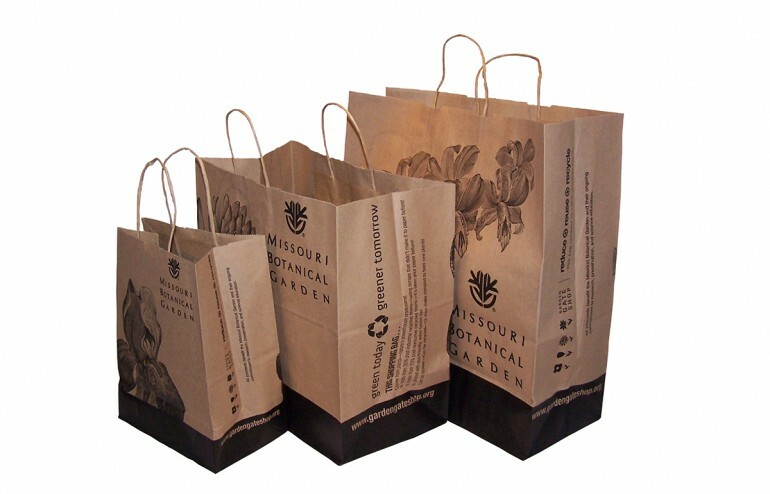 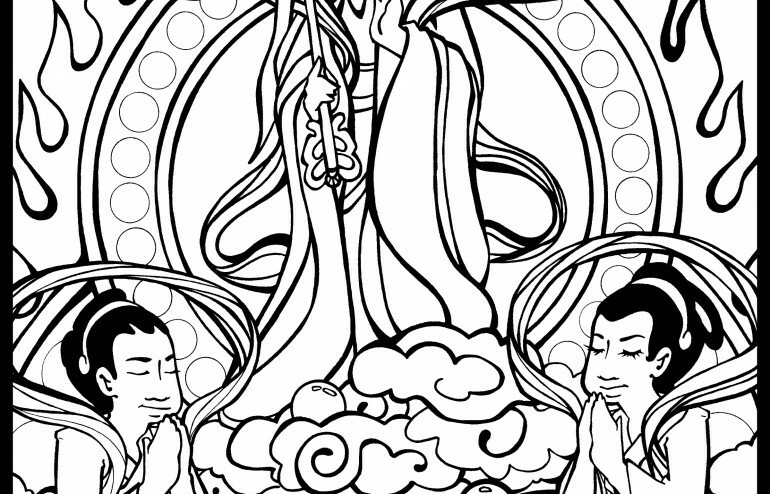 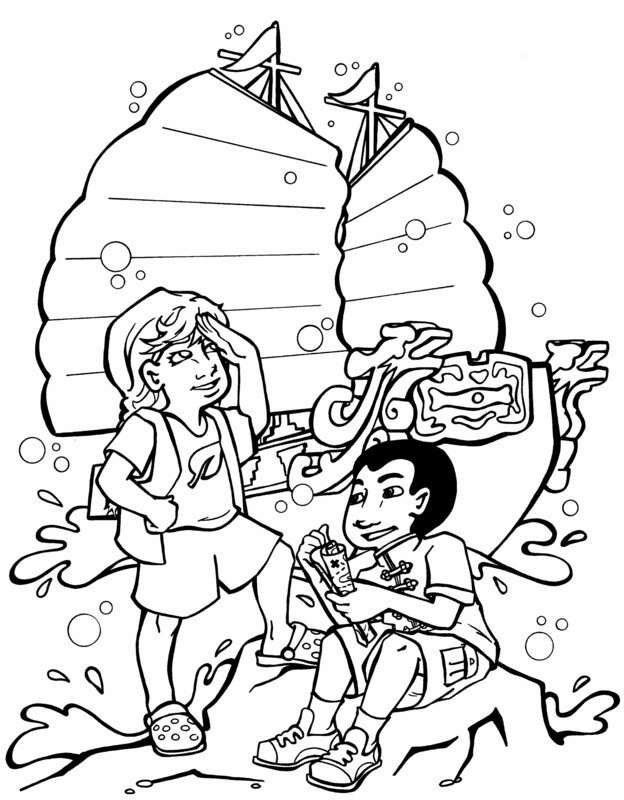 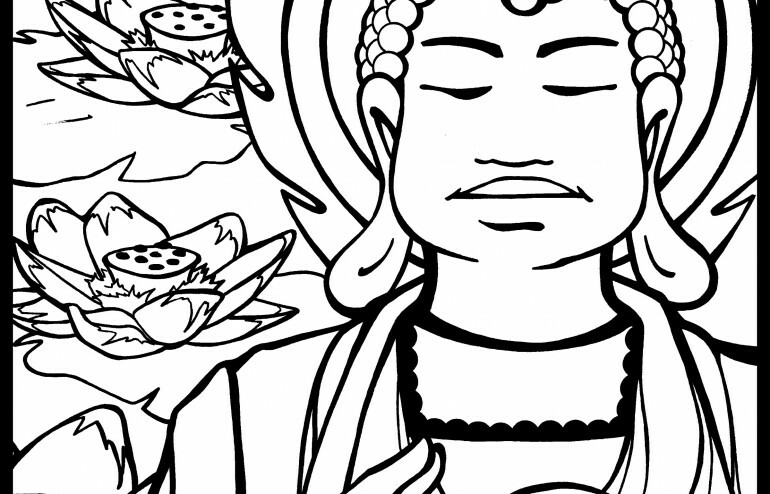 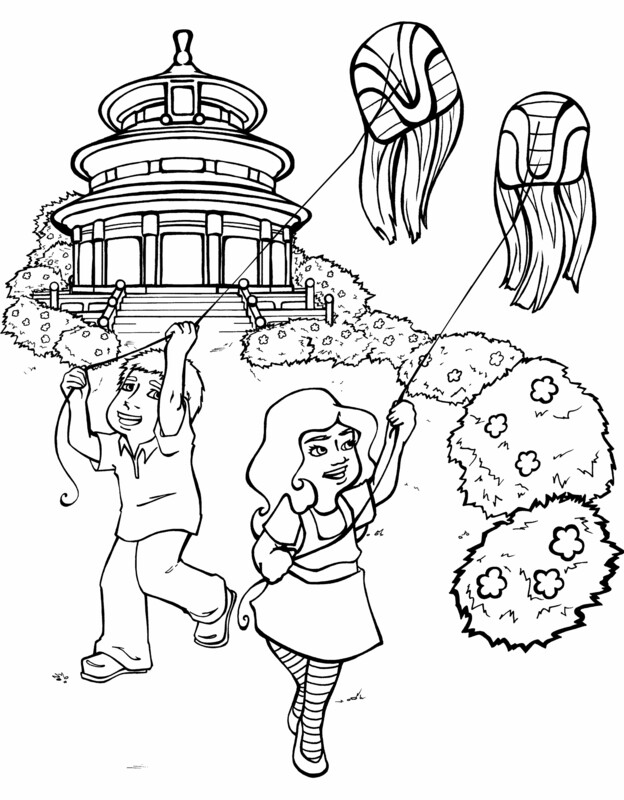 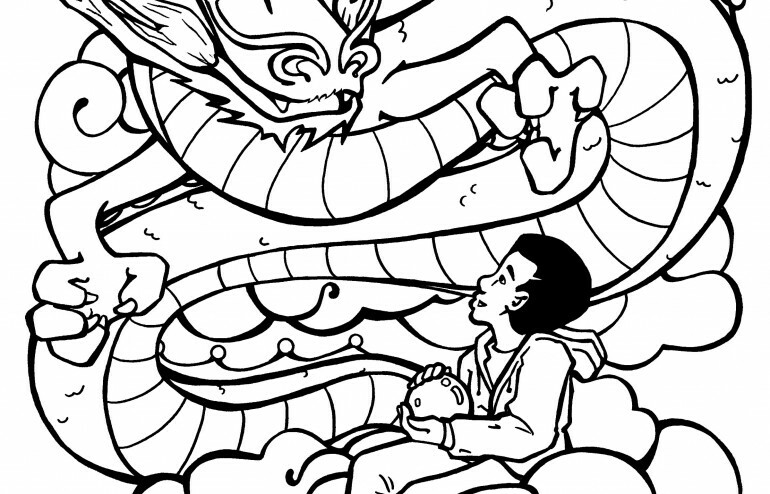 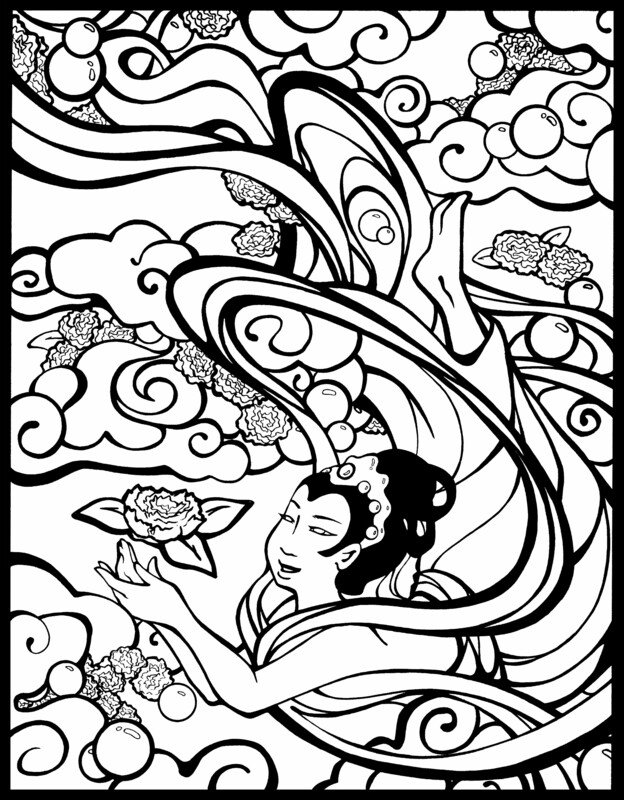 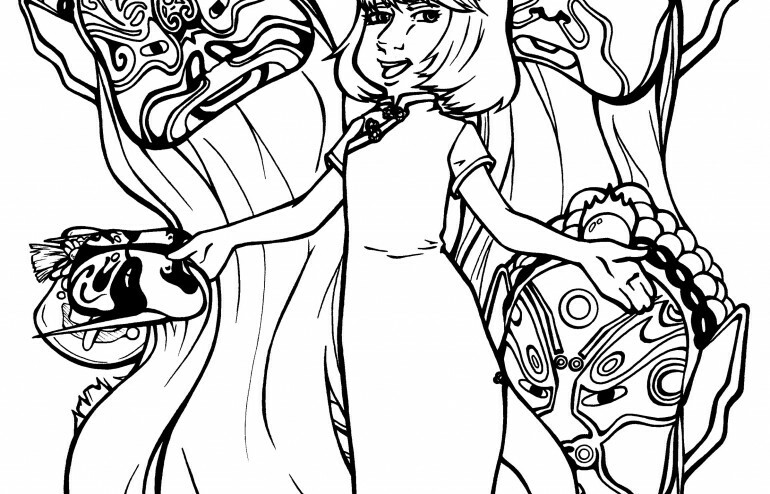 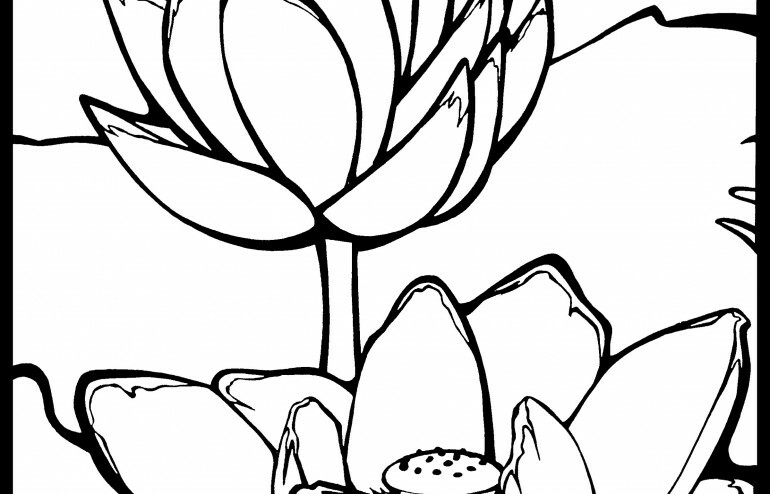 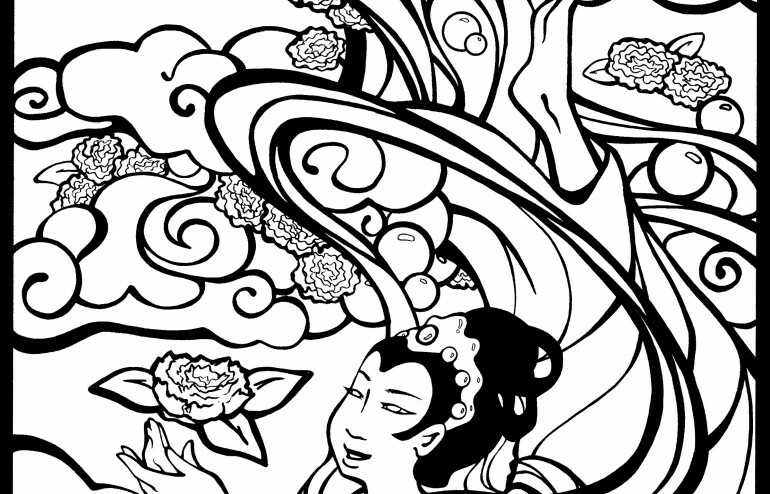 The drawings in this coloring book represent some of the elaborate lanterns at the Missouri Botanical Garden during the 2012 Lantern Festival. 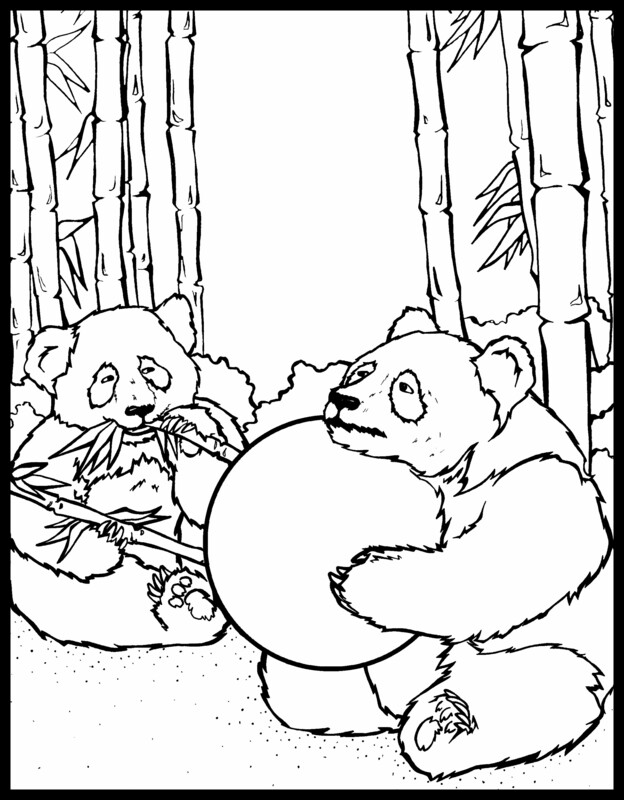 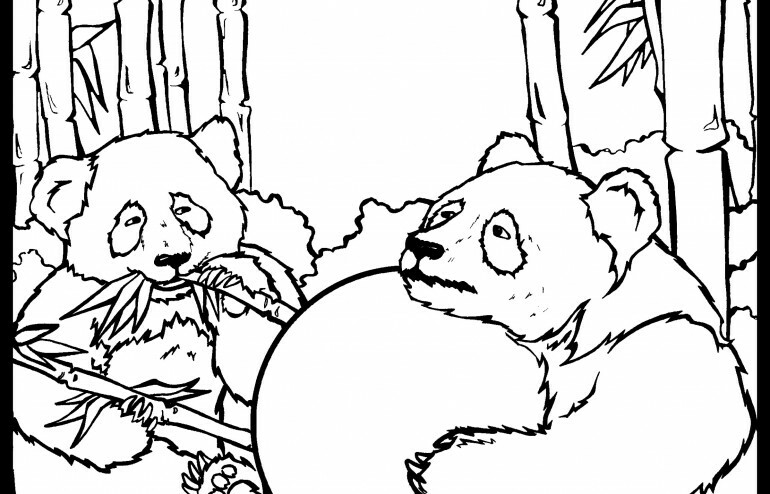 You may recognize China’s popular panda bear or Zodiac characters like the dragon. 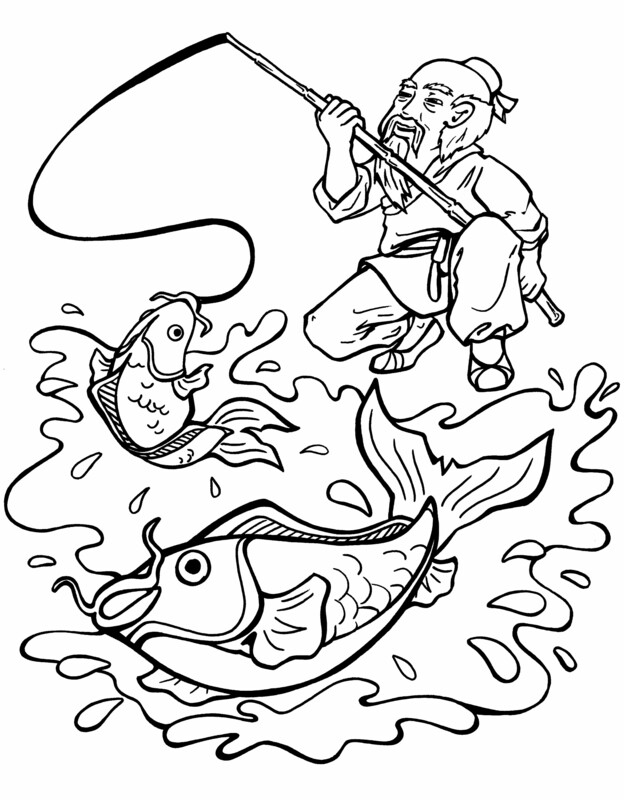 There are also scenes from famous Chinese lore, like Jiang Tai Gong with his fishing pole and the weaver girl and the cowherd. 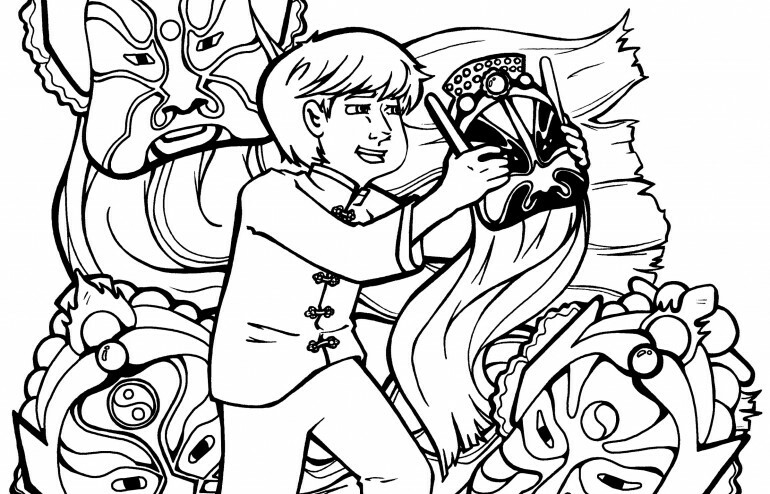 Original Chinese lanterns are made of colorful silks – the more colorful the better! 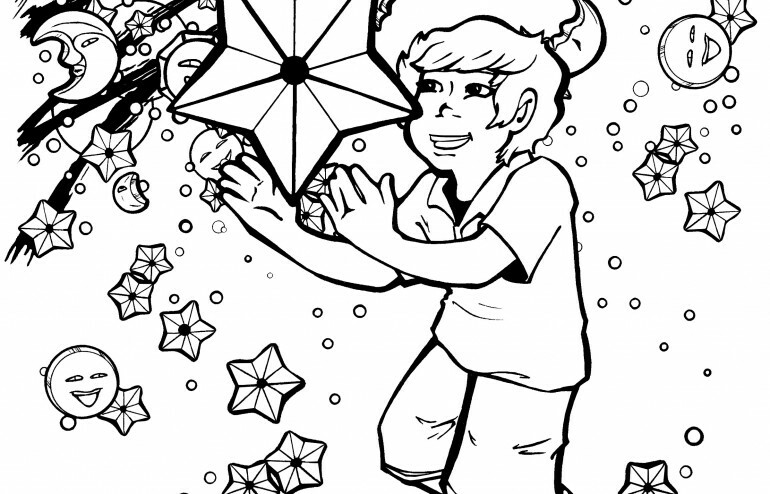 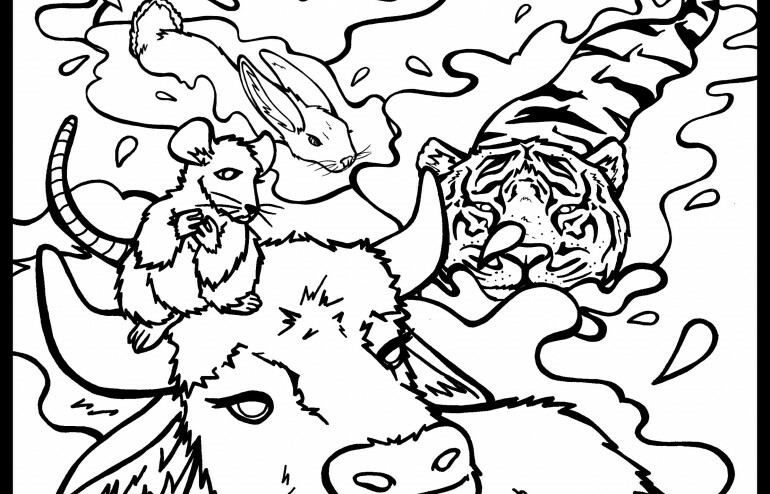 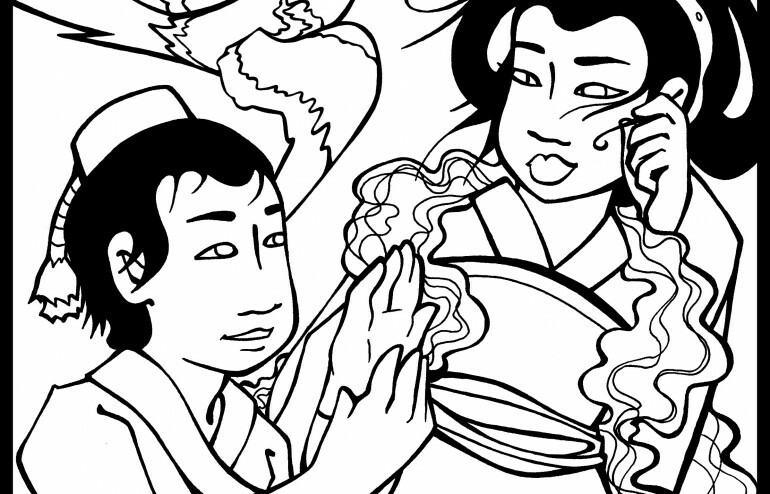 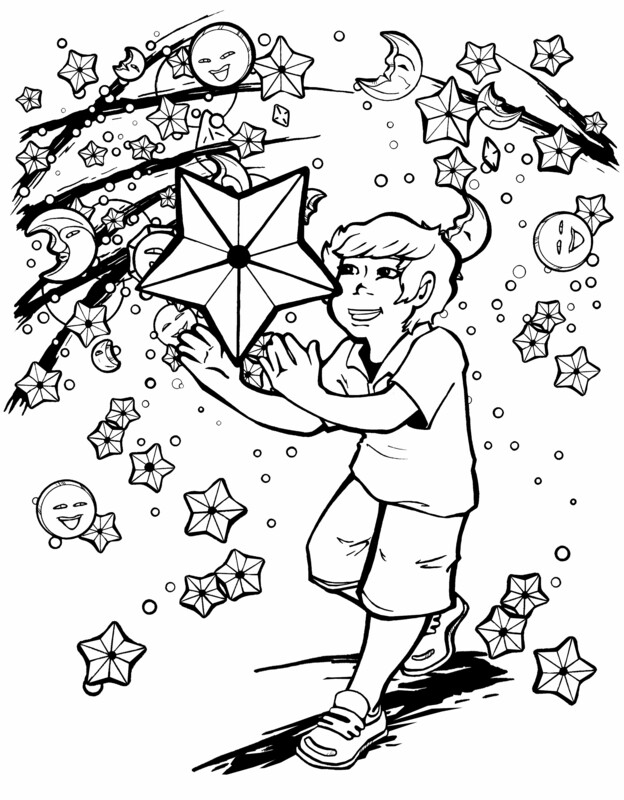 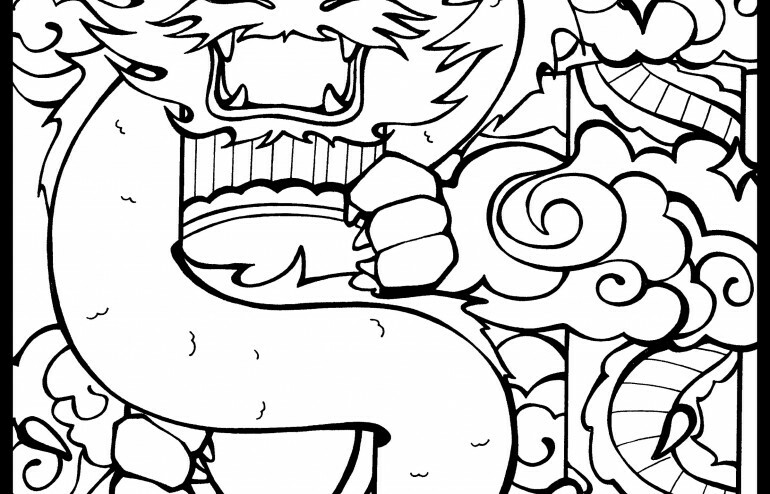 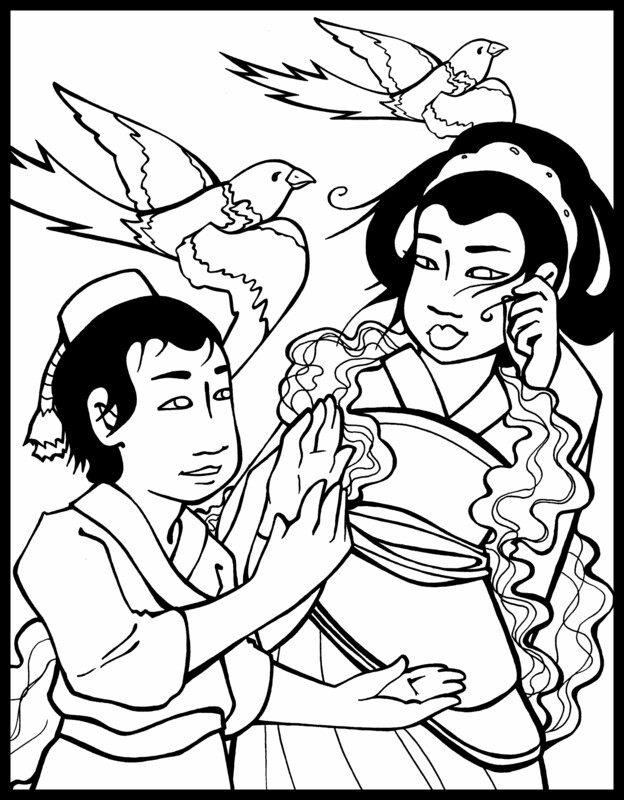 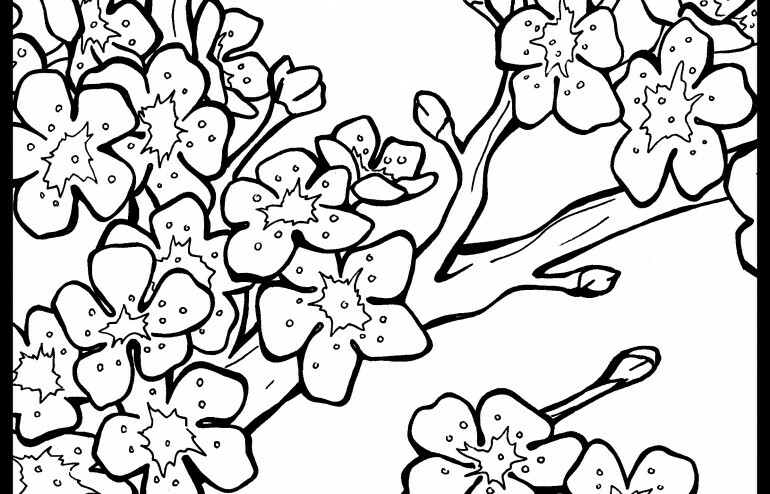 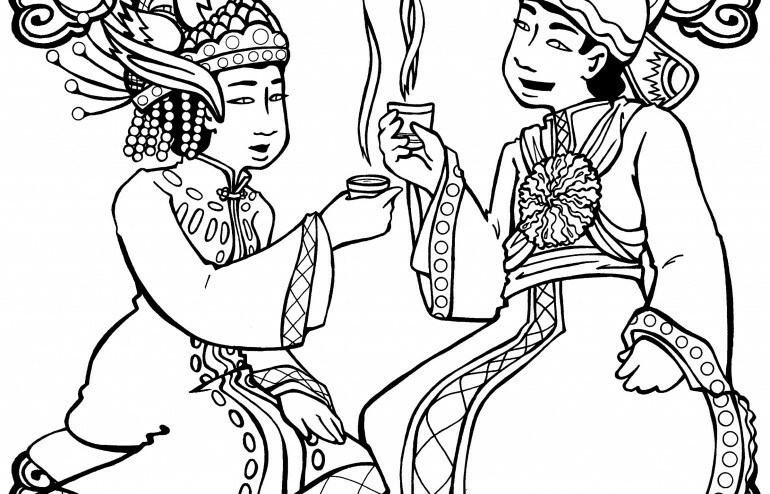 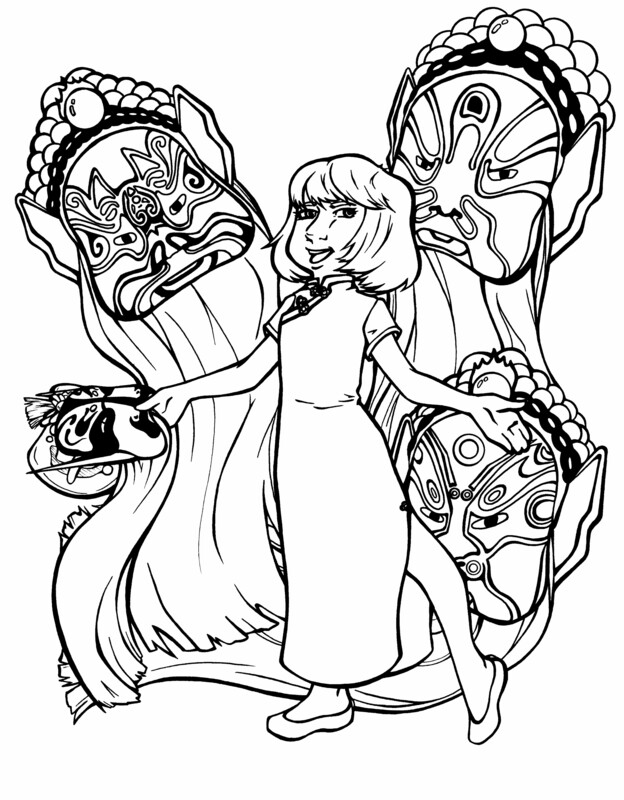 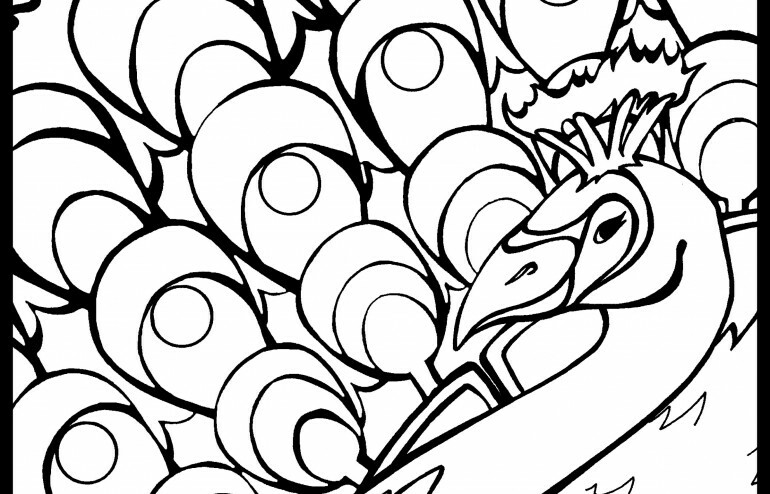  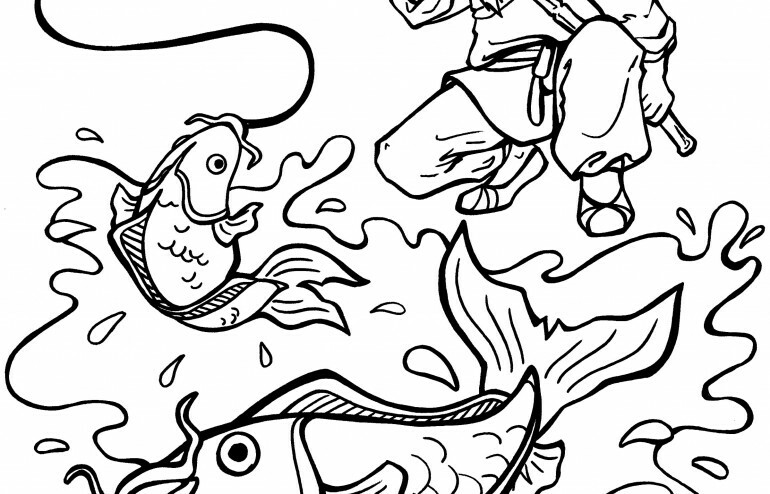 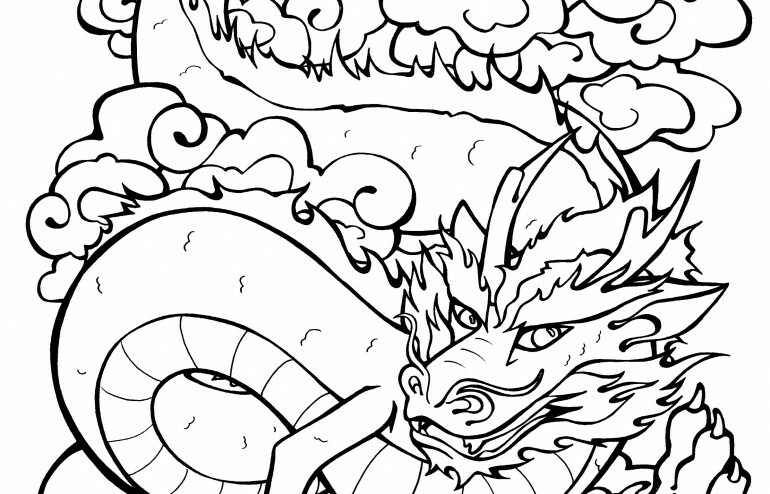 Now you can pretend to be a lantern designer: have fun as you color your own lanterns!